The Dove Self Esteem Fund is a movement to help young girls improve their self-confidence. This is a really inspiring talk by their global director Meaghan Ramsey about having confidence in your appearance and loving yourself for who you are, not how you look. Sign This Petition To Promote Girls Education And End Child Marriage! Malala Yousafzai Wins The Nobel Peace Prize! Yesterday an amazing thing happened-Malala Yousafzai won the Nobel Peace Prize with Kailash Satyarthi. She is the youngest recipient and the first Pakistani to ever win and I think she totally deserves it. At school in Birmingham, England, Malala was notified that she had won the Nobel Peace Prize. However, being the studious girl she is, she decided to finish the school day first. Malala said that she felt “really honoured” to win this prestigious award. Malala received the award for leading her “heroic struggle” in giving girls access to education. The other recipient was Kailash Satyarthi who won the award for following Ghandi’s belief and leading peaceful protests to end child slavery. Malala is such an inspiration to both me and millions of girls around the world! 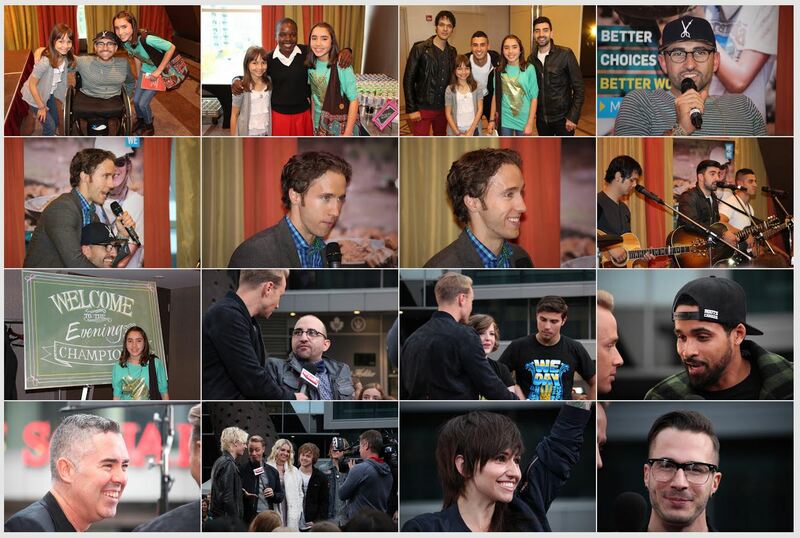 Wordless Wednesday-We Day Photo Gallery! 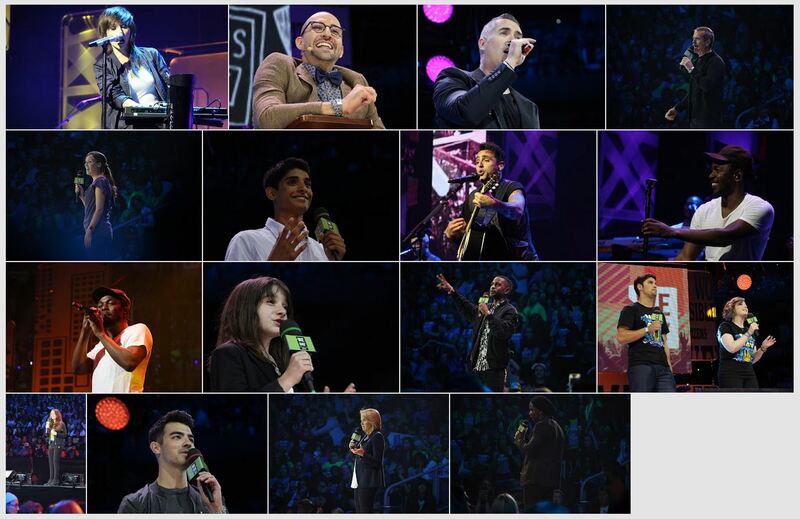 This past Thursday I had the most amazing experience at We Day! You probably know that over the summer I fundraised for the Kisaruni All Girls Secondary School, and one of the girls from that very school was at the event! It was really awesome to be able to see who the money I raised is going to. Later, Craig Kielburger spoke about We Day and about the Governor General Awards that some people at the reception recieved. Also, Hannah Alper spoke about finding your spark, and the band Neverest performed a few songs. Some of the performers included Hedley, Kardinal Offishal, Kendrick Lamar, Neverest, and Lights. One performance that stood out for me was Hedley, because they really got the audience excited. Almost all of the speakers spoke about empowerment because that is what this year’s theme is. They spoke about economic, social, technological, and educational empowerment. Some of the speakers included Natalie Panek, Chris Hadfield, Ashley Murphy, and Katie Couric. One of the speakers that stood out for me was Natalie Panek because she talked about how girls and women should be more involved with science. Craig and Marc Kielburger spoke so amazingly because they got everyone excited about taking action. The passion that they spoke with was unbelievable to hear. 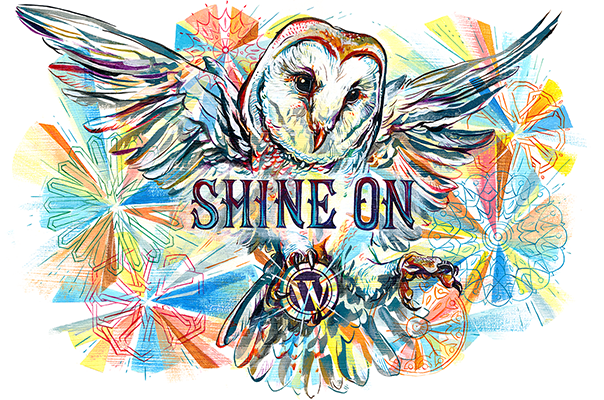 They spoke about empowerment, taking action, We 365, and much more.